Home / Who apply to register? Under s. 3(42) of the General Clauses Act 1897 the word "Person" shall include any association or body of individualsor company, whether incorporated or not. Section 147 of the Companies Act 1956 requires that the registered name of the company should be used conspicuously on all business premises bills etc. It does not prohibit the use of any other trading name by the company. Thus a company may carry on business in other names while not concealing its own name as the owner thereof.' When a company purchases a business along with the goodwill and name of the vendor's business it may trade under the business name purchased in order to reap the benefit of the goodwill associated with the name. 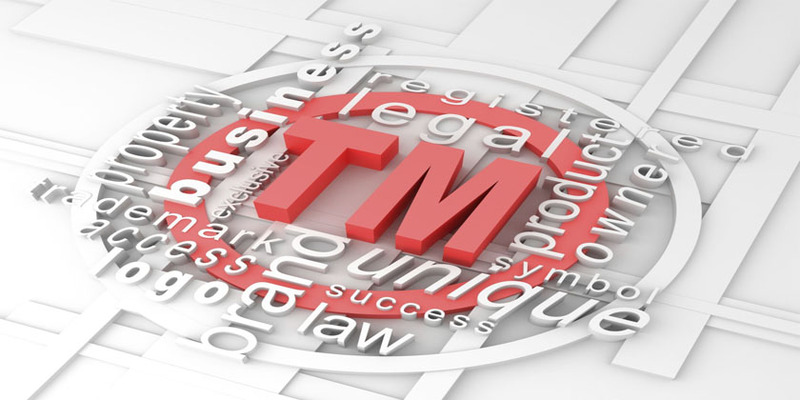 If the company uses or proposes to use a trade mark in connection with that business it can make an application for registration of the mark under its own corporate name trading as the business name e.g. A & B Limited trading also as C. An application cannot be made in the name of a company which is not in existence on the date of application.2 Firm Application by a firm should be made in the name of the partners, e.g. A, B & C trading as D.
In the case of a minor the application should be made in the name of "A (minor) represented by the guardian " or "A, being a minor represented by his father and guardian B, trading as C & Co." or "A, guardian of B & C, minors, trading as D", or "A (father and guardian) on behalf of minors B & C trading as D."
An application can be made in the name of a trust. Under s. 3(42) of the General Clauses Act a 'trust' can be included within the meaning of the definition of a `person'.3 An application by a trust should be made in the name of "A registered trust through its Chairman B, trading as C."
Two or more persons who u propose to use a trade mark independently cannot apply for trademark registration as joint proprietors thereof. If, however, the mark is used or proposed to be used in relation to goods related in the course of trade with all of them they may apply for registration in the joint names. In such a case the applicants will be need to accept the changes that the mark shall be used only in relation to goods connected in the course of trade with all of them. This should be distinguished from a partnership firm.